These Survival Laces from Wasatch Outdoors are the ultimate survival item. 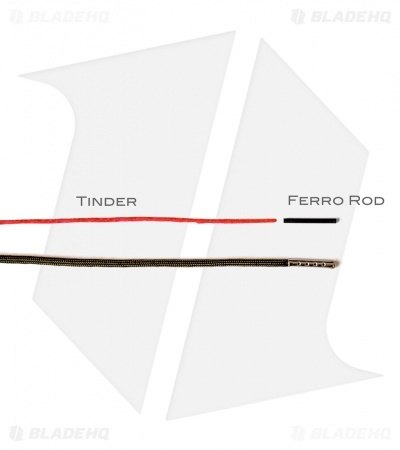 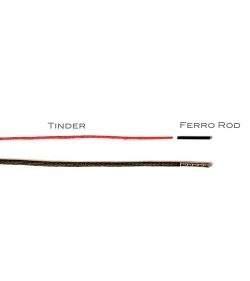 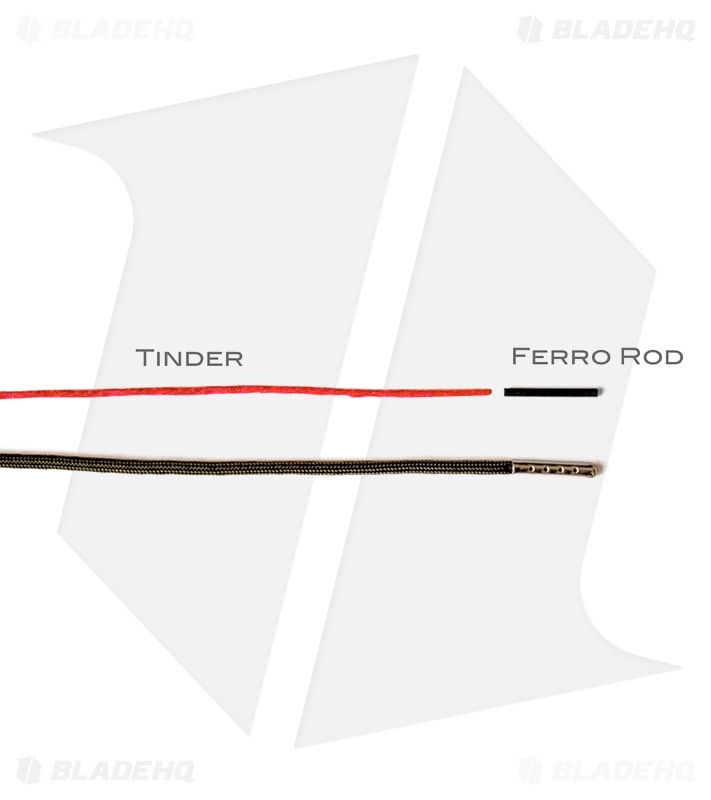 They are made from 550 paracord and feature a full length strand of tinder cord and a 1" fire starting ferro rod concealed inside. You simply pop off the metal aglets to reveal the rod and tinder cord. 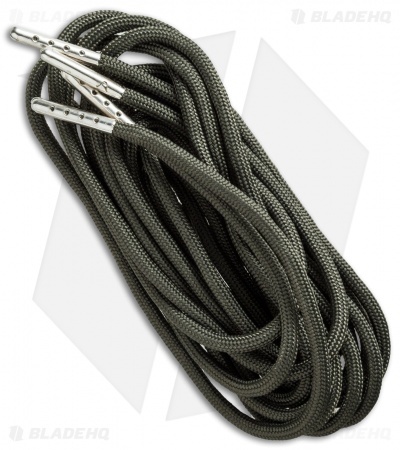 Survival Laces come in 6 different lengths to fit a variety of shoe and hoodie sizes. 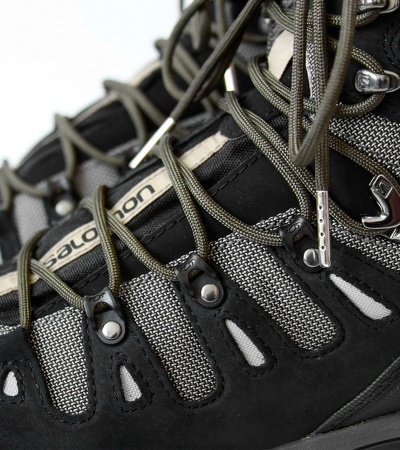 Easily replace all of your shoe laces and hoodie cords with an essential survival item that you can always have at the ready. 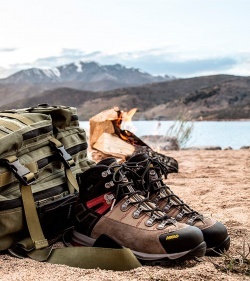 Survival Laces can be used to start a fire, build a shelter, repair gear, build a weapon or trap, bandage a wound, and much more! 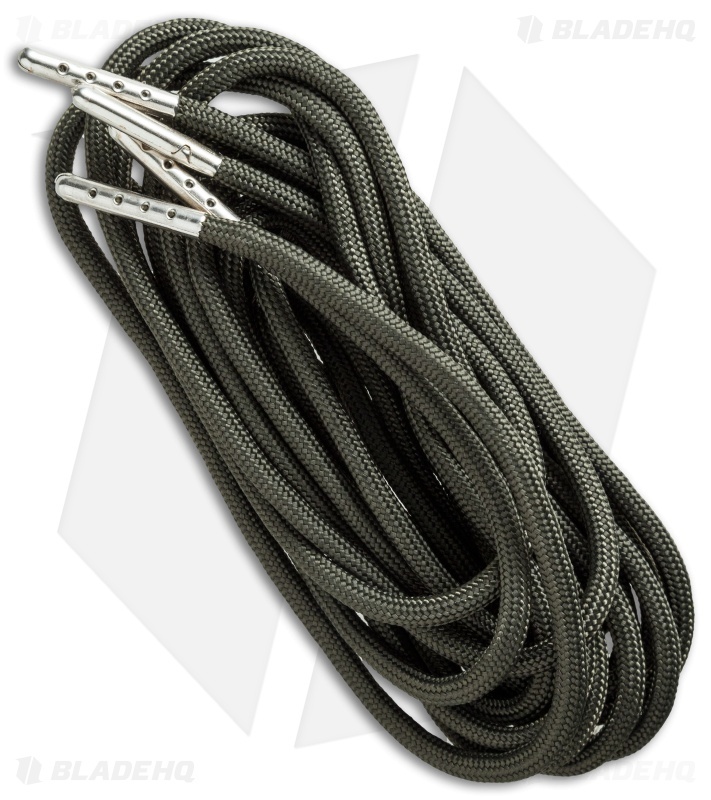 These Survival Laces are 48" long and come in an OD green color.